When looking for a riveting comparison lesson to teach your high school or high-level middle school English classes, you probably had not considered the TV series Buffy the Vampire Slayer. However, perhaps you should. Spawning seven seasons with over 150 episodes, the show flawlessly complements a myriad of cross-curricular themes. 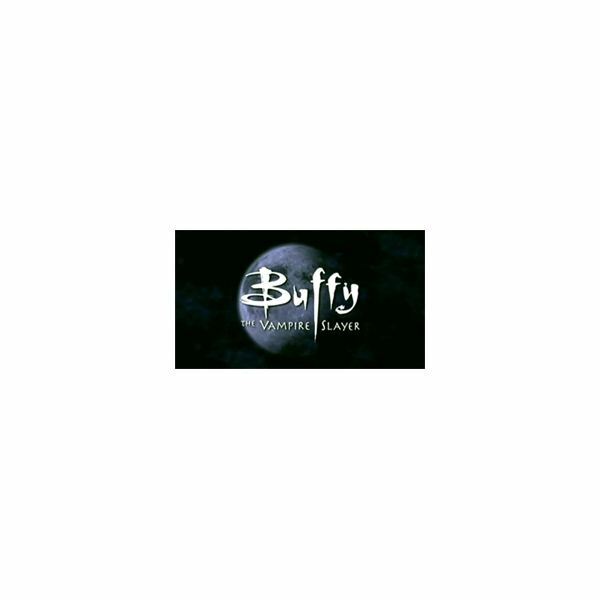 A Buffy aficionado, I have found numerous episodes of the show useful and entertaining when teaching classes to grades 7 through 12. The three downloadable PowerPoints focus on three particular episodes that mirror ideas present in Grimm’s Fairy Tales. In “Gingerbread," we have an elaborate retelling of the Hansel and Gretel story with a plot twist that harkens back to Salem in 1692, when young women were unjustly accused of being witches. In “Hush," we have the arrival of sinister fairytale villains and their minions, reflective most effectively of some of Ray Bradbury’s finest work. In “Killed by Death," we see not only shades of childhood nightmares, but also of the classic epic poem “Beowulf," in which the hero must delve into the lair of the unseen monster in order to defeat it and save humankind. Fans of Buffy will already be aware of the real merit the show offers, as a social commentary and as a metaphor: high school is hell. Look for the rest of my series on how to utilize this show to its full potential in your classroom! Happy vampire hunting! This series focuses on three particular episodes of the cult television series and discusses how to use them as the basis of comparison lessons. PowerPoint downloads are included.